Commercial registrations accounted for 3,673 units (up 23%) whilst the Passenger Car and SUV registrations totalled 10,159 up 14%. “As 2017 gets underway, nothing has changed with the economic environment that existed for most of 2016”, said Mr Crawford. “The key drivers to high levels of new vehicle sales are the continued high levels of net immigration, low costs of debt and a strong national economy”. The overall market leader for the month of January was Toyota with a 17% market share, followed by Holden with 13% and Ford with 11% according to MIA. 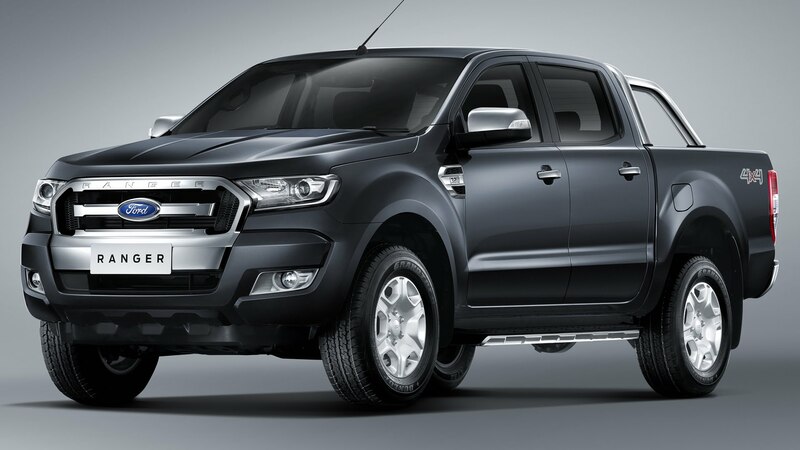 When we talk about the bestselling model, it won’t come as much of a surprise that the Ford Ranger wins this title for the month of January with 741 registrations. Coming in second was the Toyota Corolla with 590 registrations.